Located on Domaine de Val des Près, in Au Cap on the east coast of Mahé, the Seychelles Craft Village is one place worth adding to your itinerary when visiting this beautiful area. The craft village is not just for buying your souvenirs, it’s an area dedicated to preserving and sharing Seychelles’ history, culture and traditions. 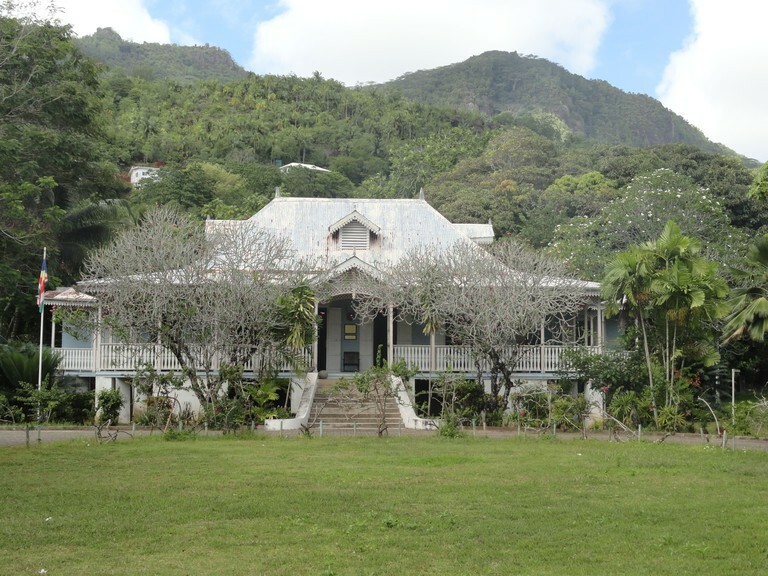 In the village you’ll find the Grann Kaz Plantation House, dating back to around 1870. Taking a wander around the house is well worthwhile as most of the original features are still inside. You’ll also find ‘Lakaz Rosa’ a replica of a a servant house typical of colonial times. 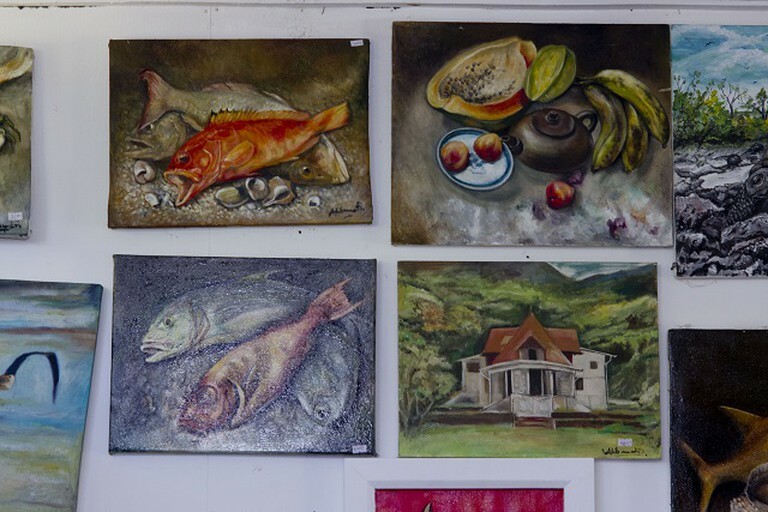 In 2016, the Seychelles Heritage Foundation, teamed up with the Senior Citizens Association to allow senior citizens the chance to work and share their knowledge of traditional craft, cooking and Creole culture at Lakaz Rosa.